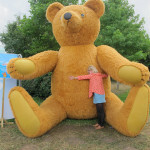 We’ve just got back from a super amazing weekend at Lollibop Festival! 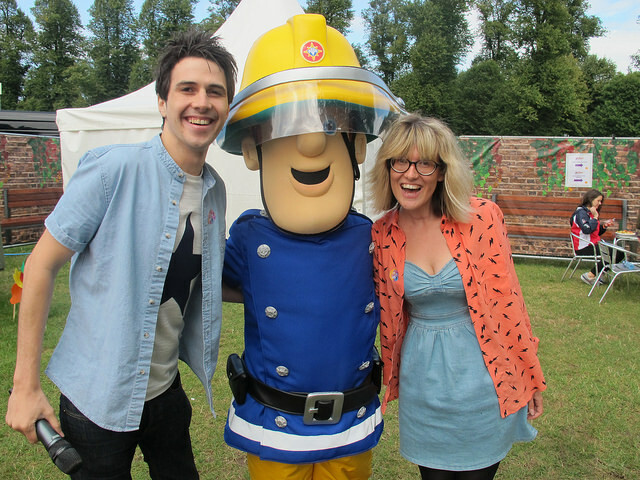 Sean (from Breakfast) and Bex (from The Club) were busy hosting the Lollipalladium at the three-day festival! 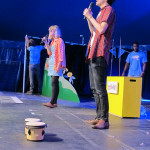 They’d called up loads of awesome acts to perform on the stage, like Andy’s World and Mr Bloom! Make sure you listen to Fun Kids all this week to hear what they got up to and the stars they got to meet! Thanks to everyone who came down to the Lollipalladium! We’ll see you again soon! 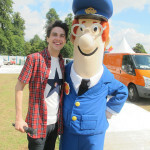 Did you see us at Lollibop? Let us know in the comments below.